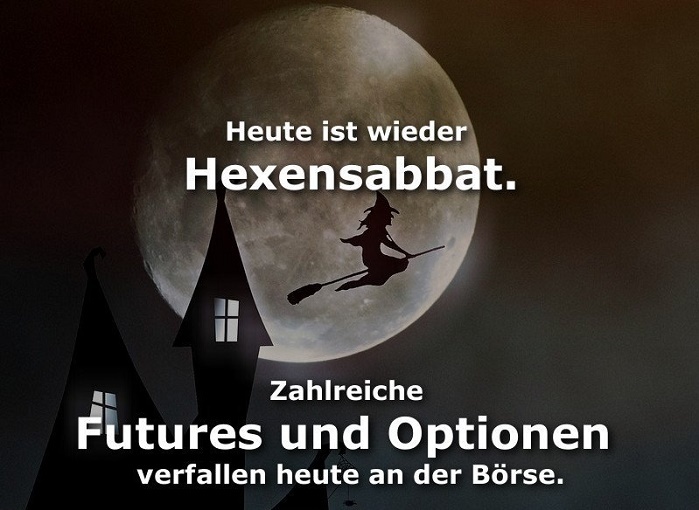 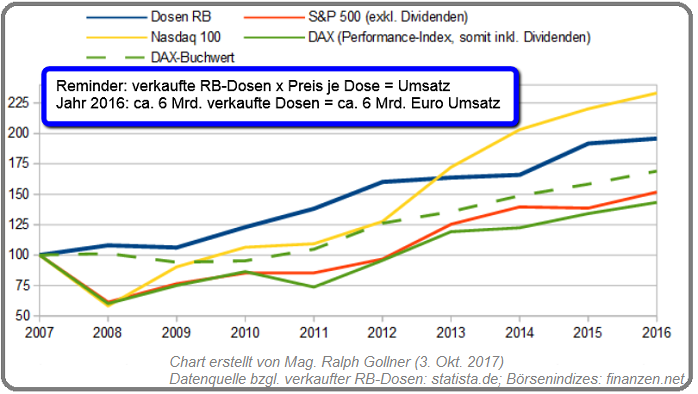 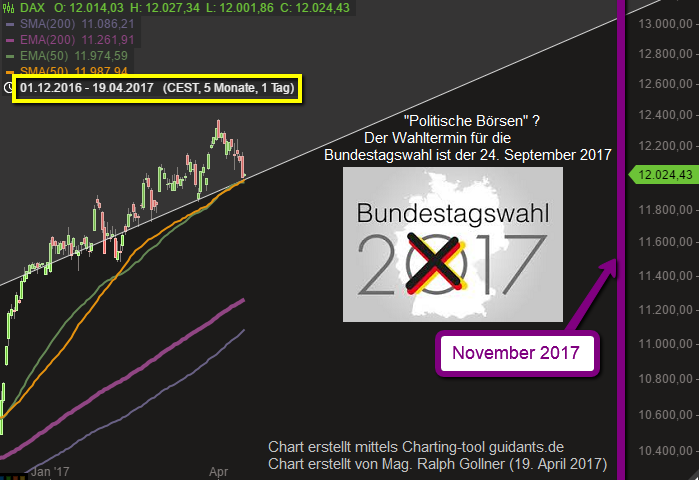 ...der Kurslücke von Anfang Oktober 2017 (untere Gapkante bei 6.080 Punkten). 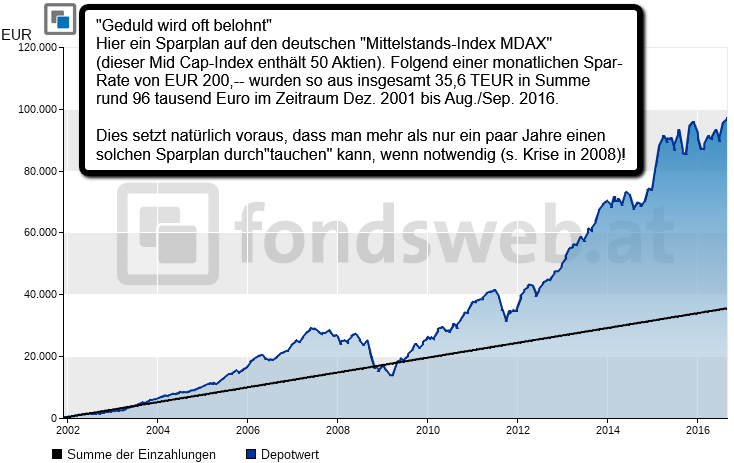 ...auf Spanisch: Índice Bursátil Español, sprichwörtlich somit "Der spanische Börsenindex". 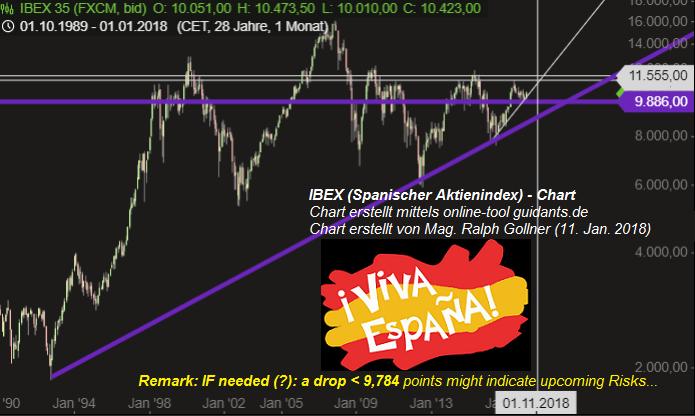 Der IBEX35 ist der Aktienindex der "Bolsa de Madrid", Spaniens Haupthandelsplatz für Aktien. 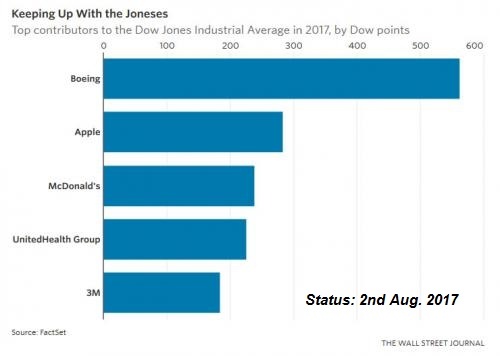 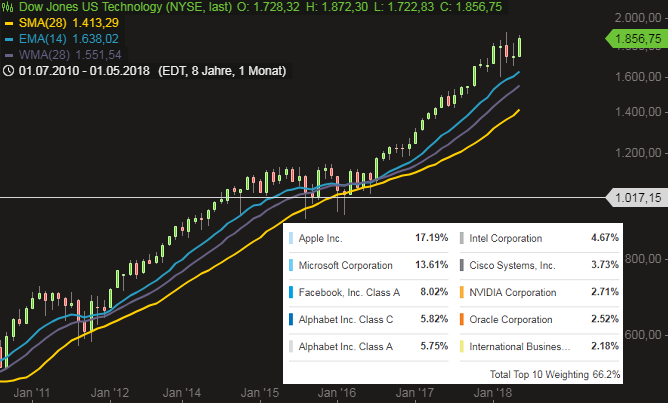 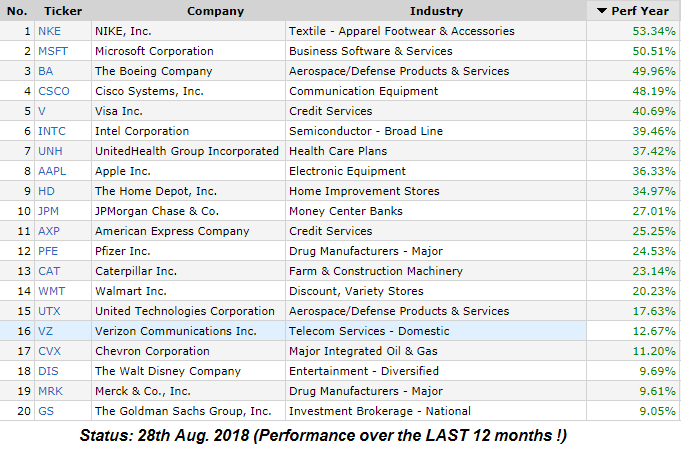 If the index should fall below its level of 887 points in the upcoming months, some of the IT-Heavyweights could fall below their medium-term Uptrend(line)s. Relevant companies would then be Apple, Microsoft, Facebook, Alphabet, Visa, Intel, Cisco, Oracle or Mastercard. 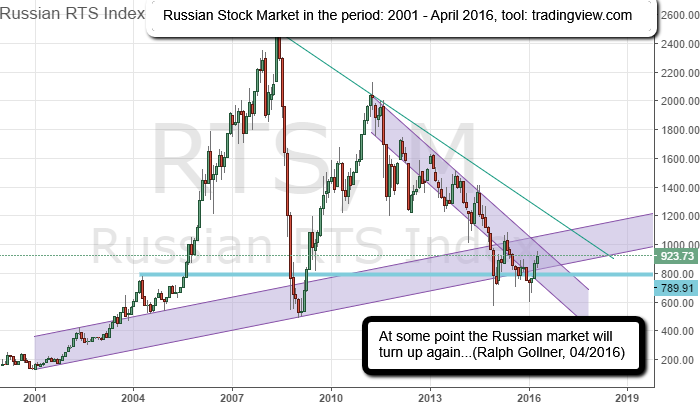 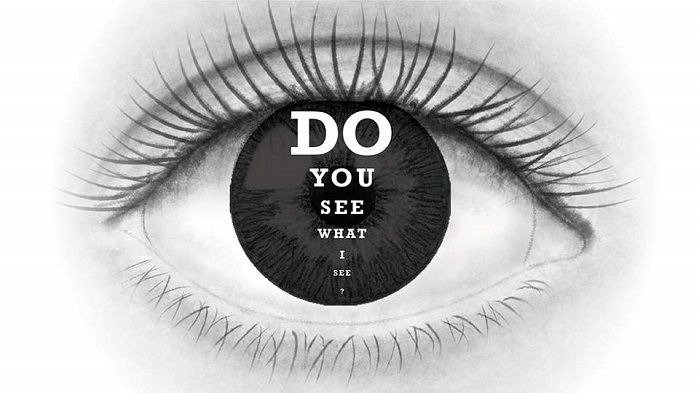 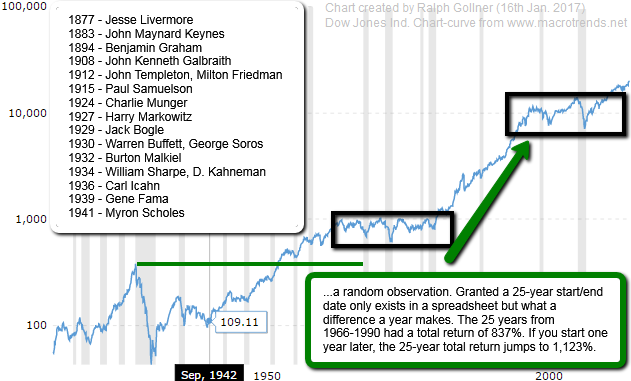 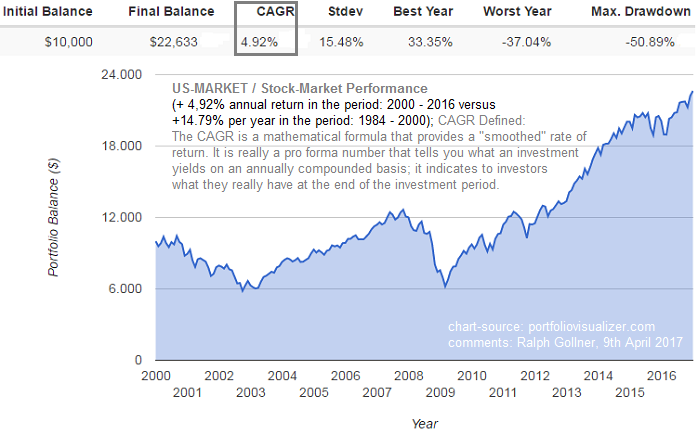 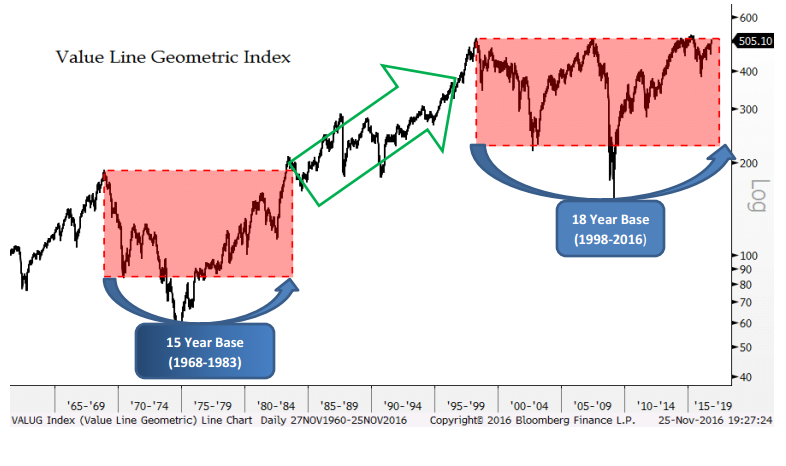 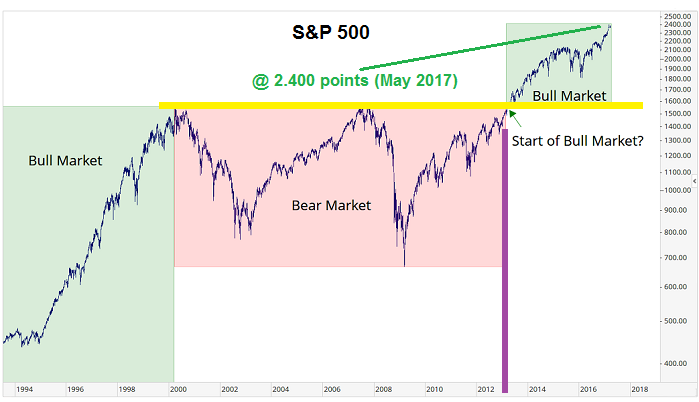 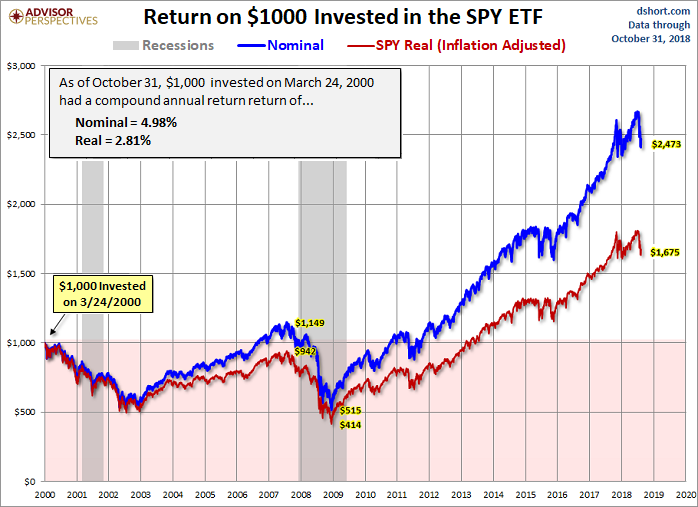 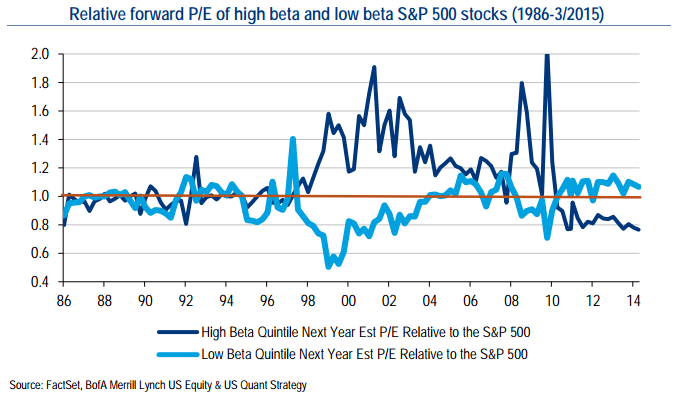 Having gained now 17 years of Stock-Market- and Financial-Markets-experience I am extremely curious about what the next 17 years will bring! 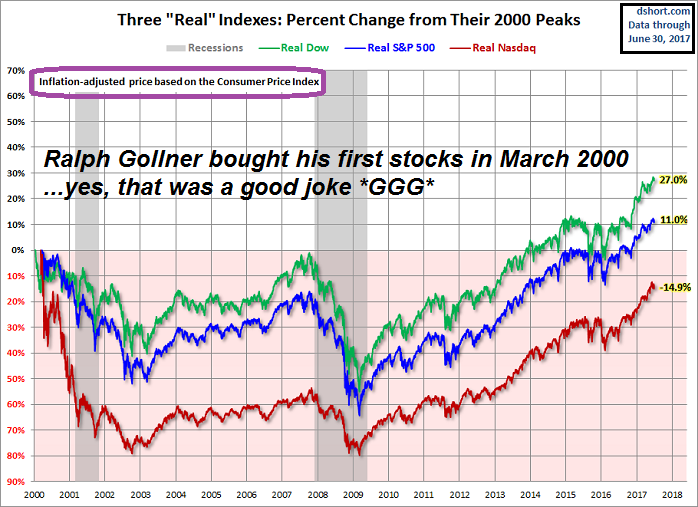 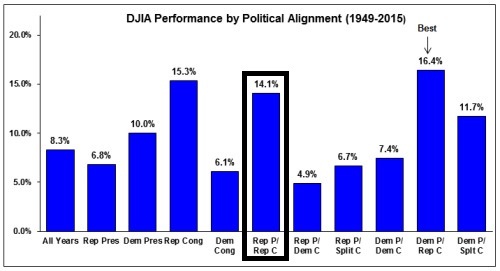 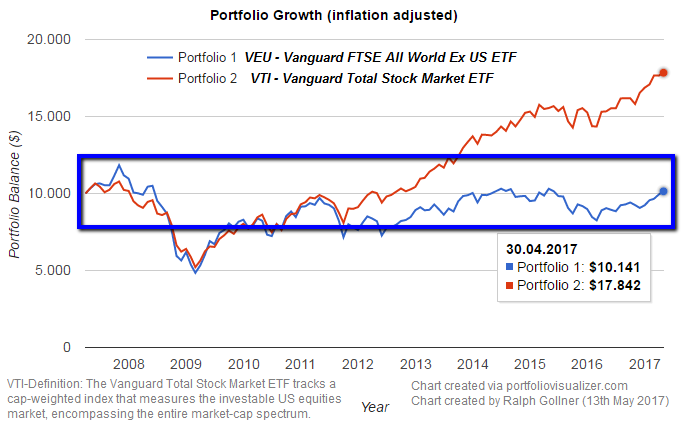 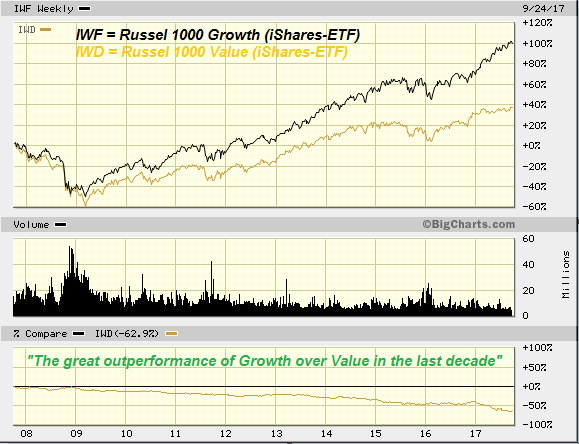 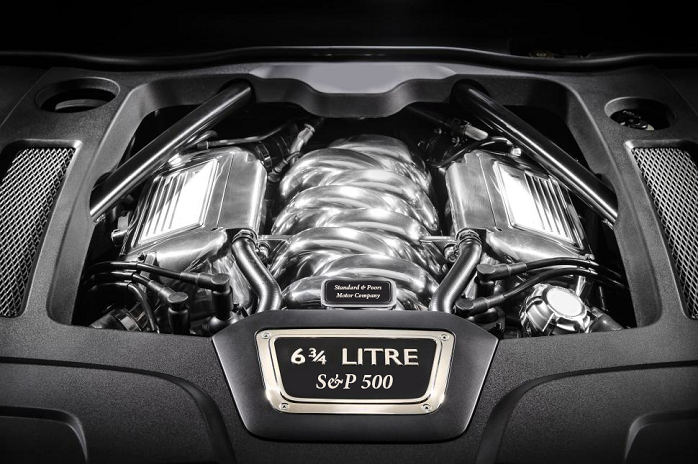 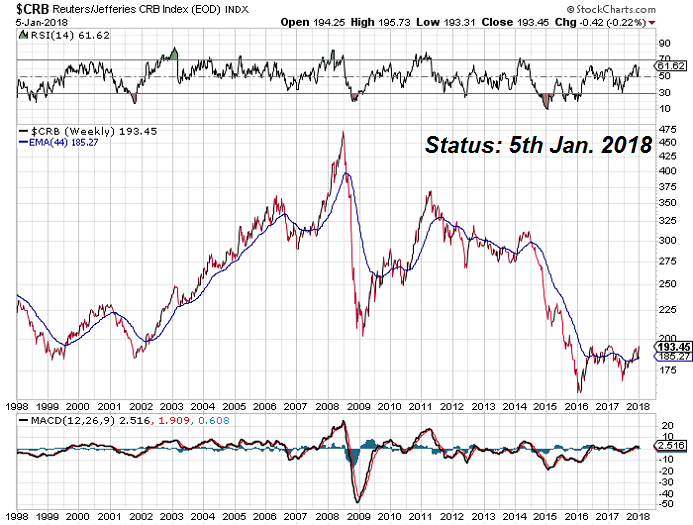 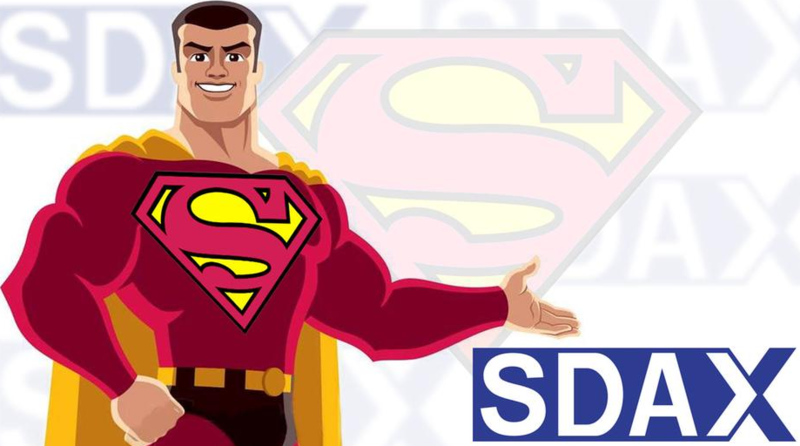 It is a free-float, capitalization weighted index. 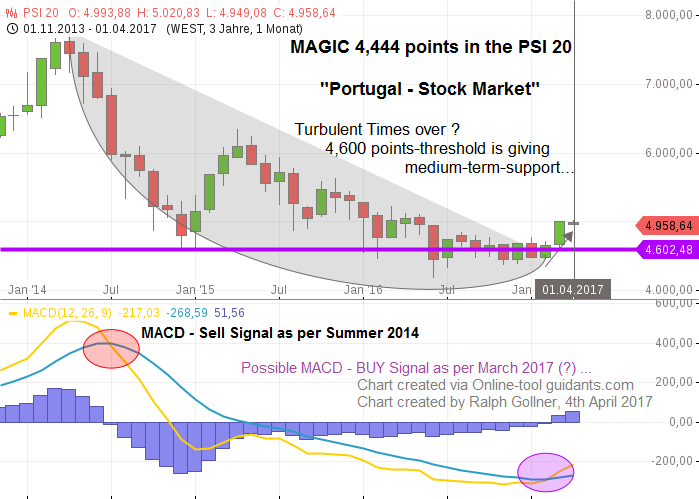 Historically, the Portugal Stock Market (PSI20) reached an all time high of 14,822.59 in March 2000 and a record low of 2,917.56 in January of 1993. 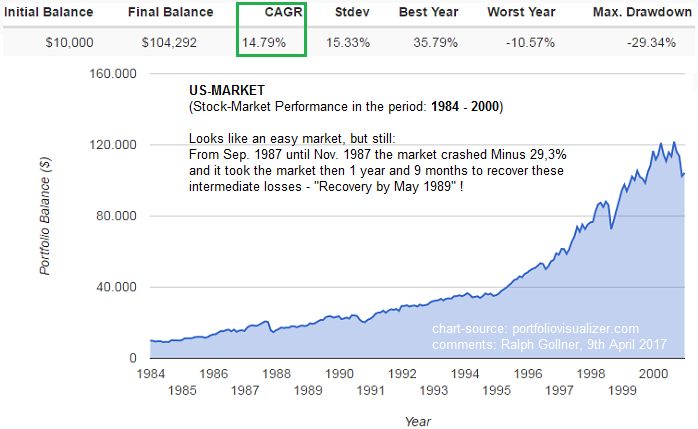 The PSI 20 Index started with a base value of 3,000 as of 31st December 1992. 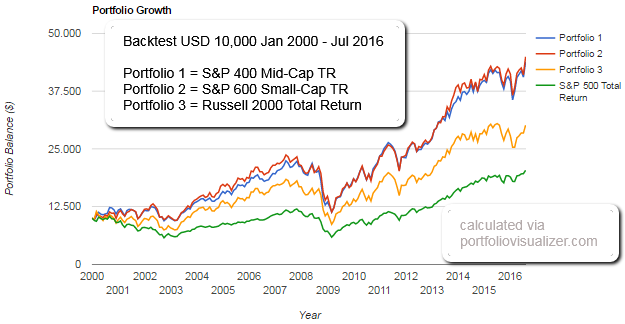 The central European country has one of a handful of small stock markets that have notched up gains as markets tumble elsewhere in Jan. 2016 up to the 1st week of Feb. 2016. 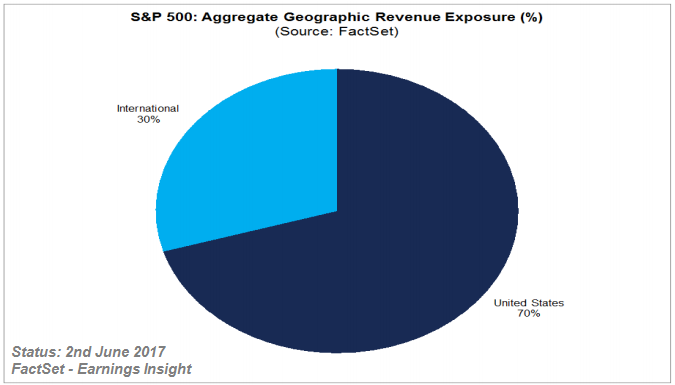 That select club also includes Thailand, Morocco, Mauritius and Colombia. 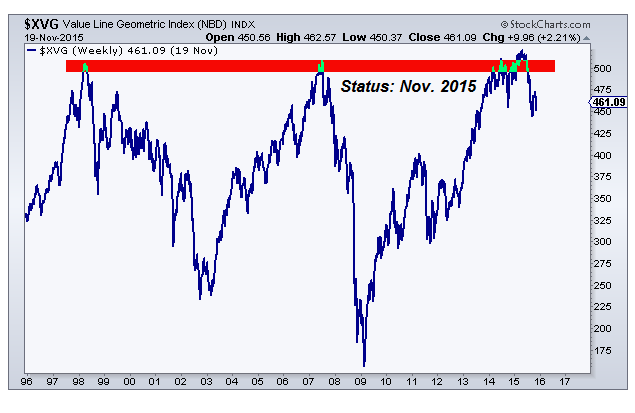 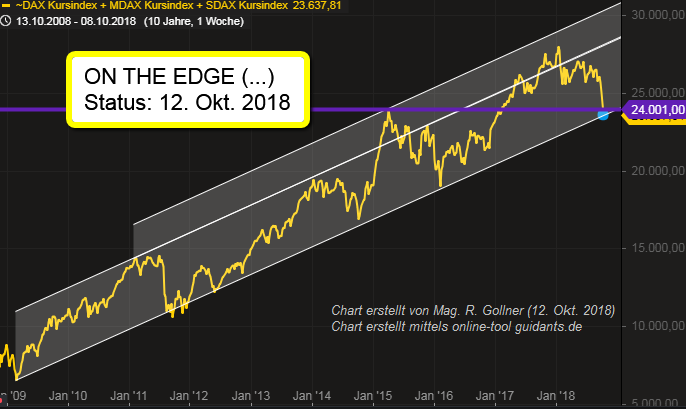 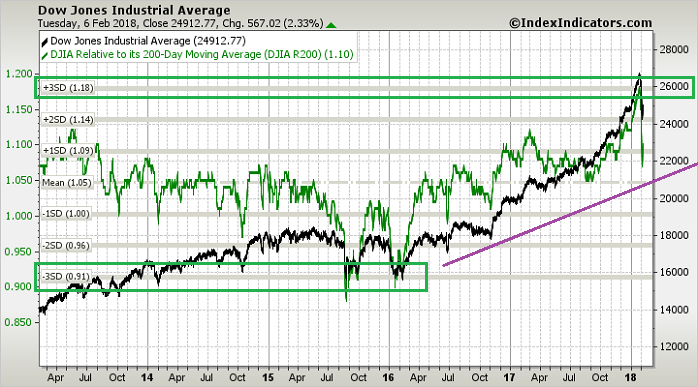 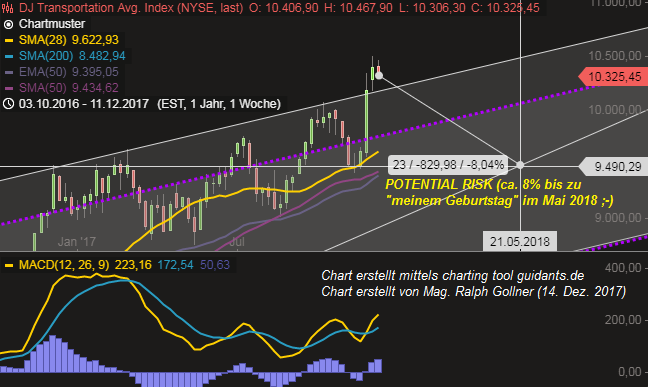 Folgend die längerfristigen Charts des Nasdaq-Composite (COMP) und des Nasdaq-100 (NDX). 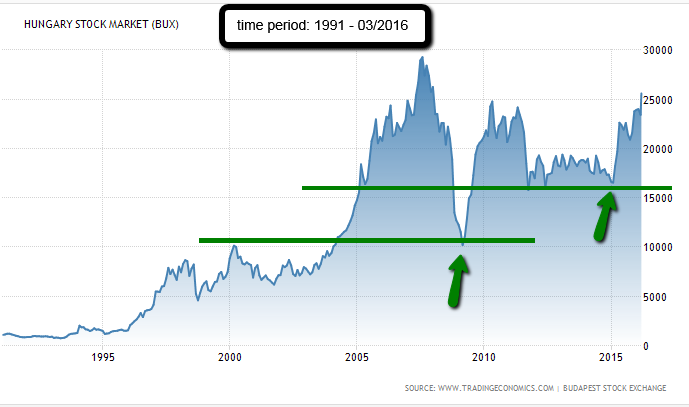 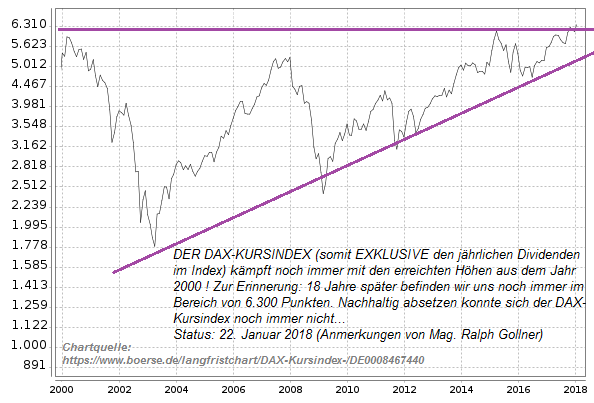 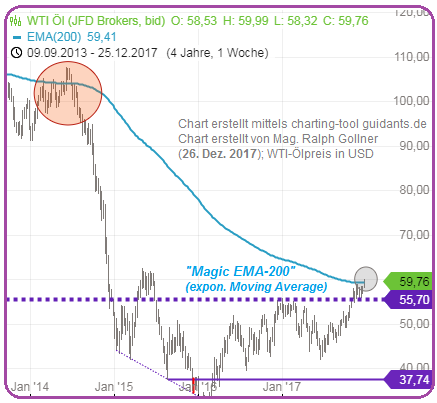 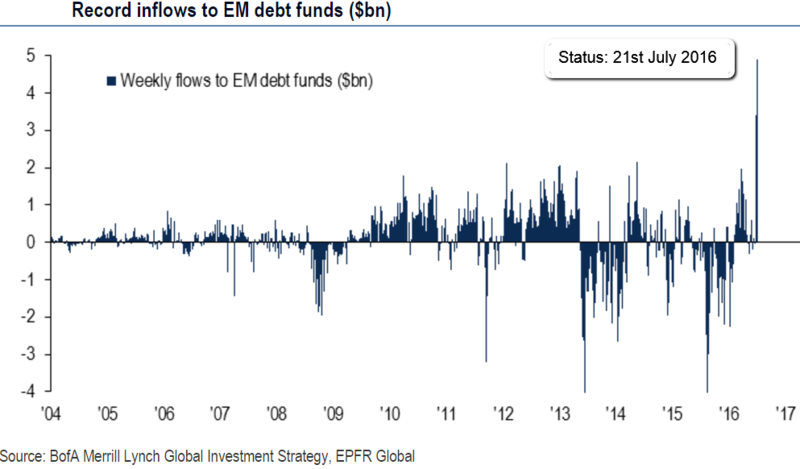 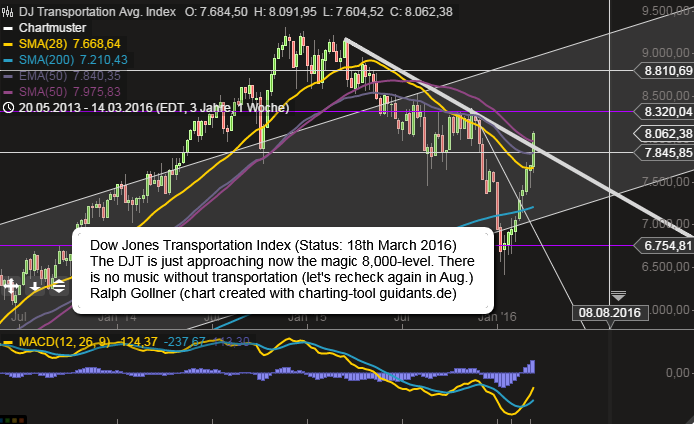 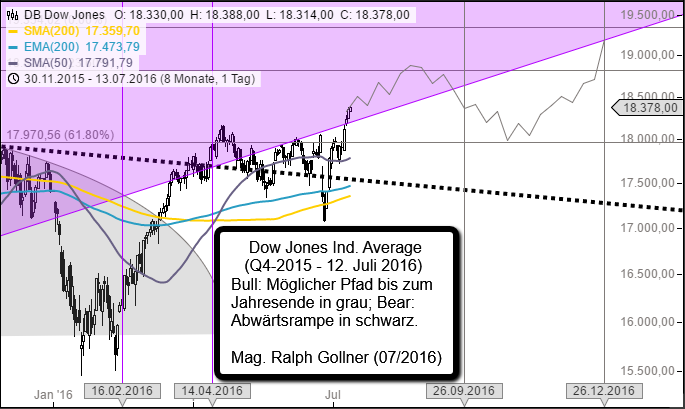 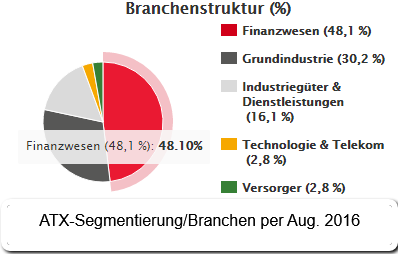 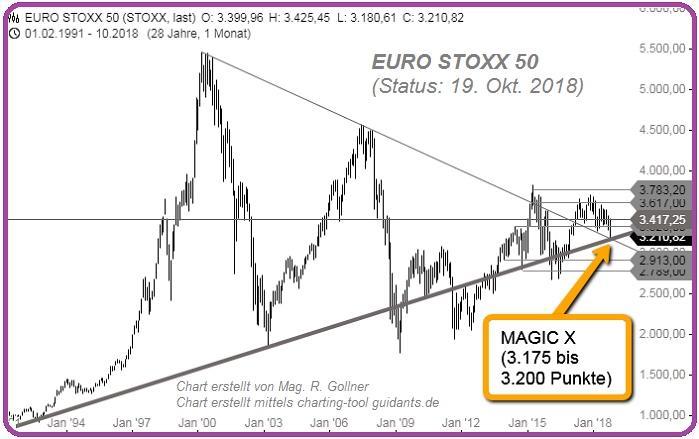 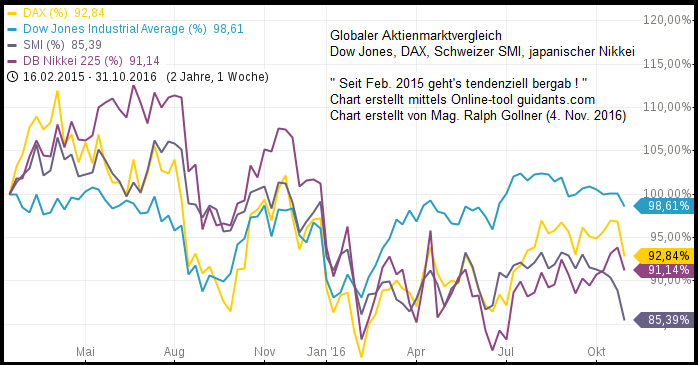 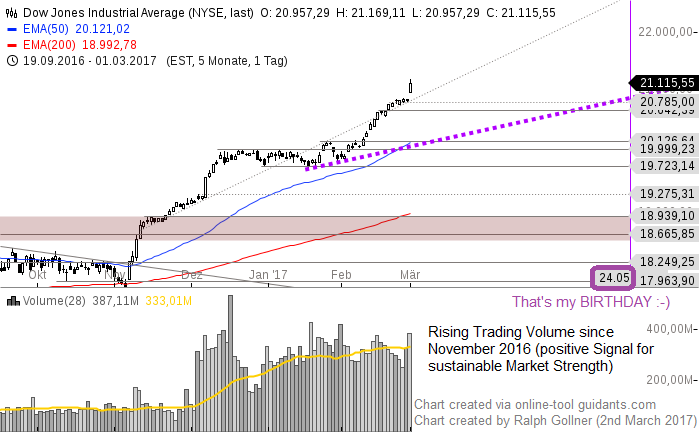 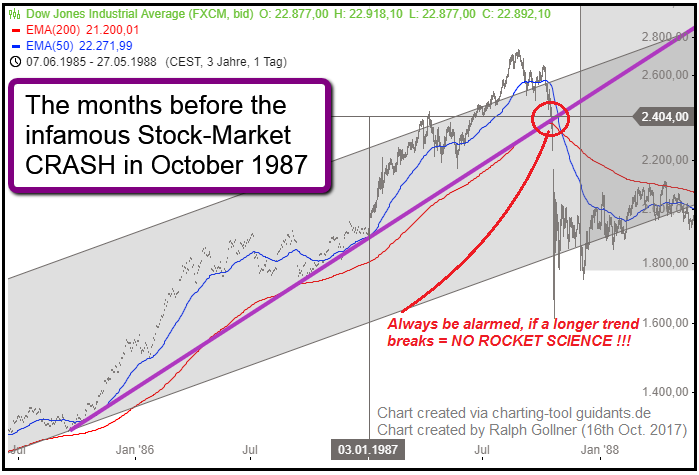 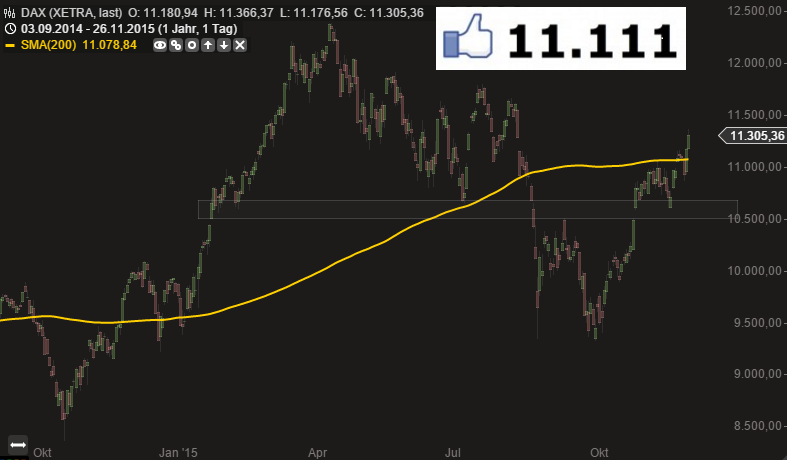 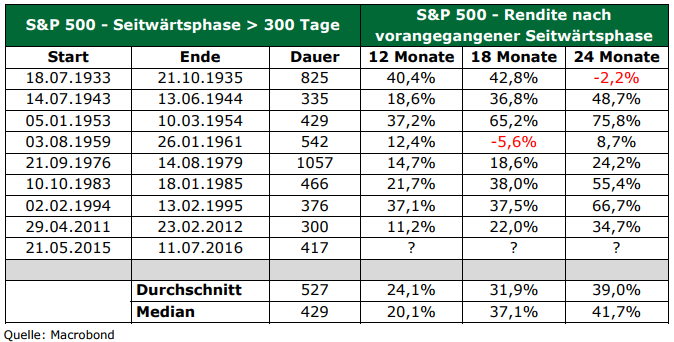 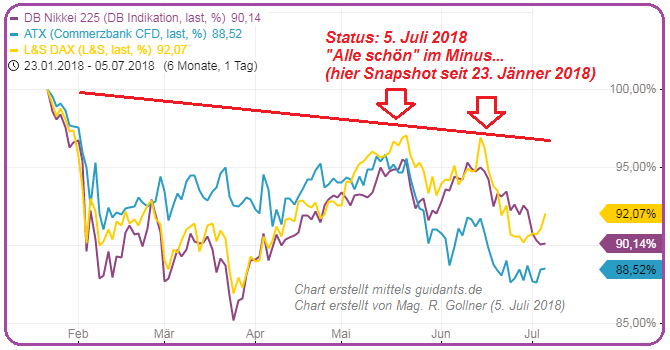 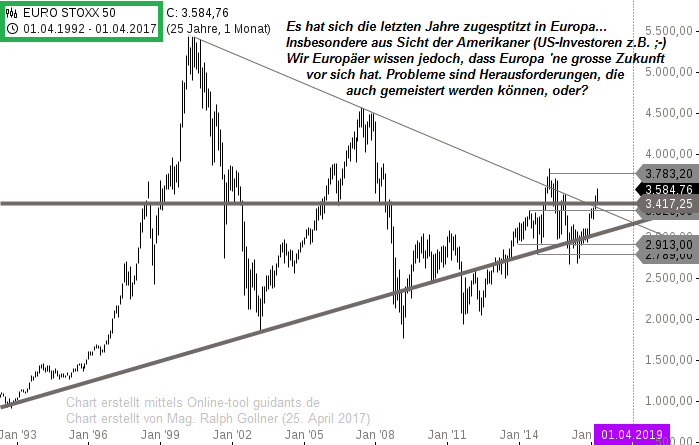 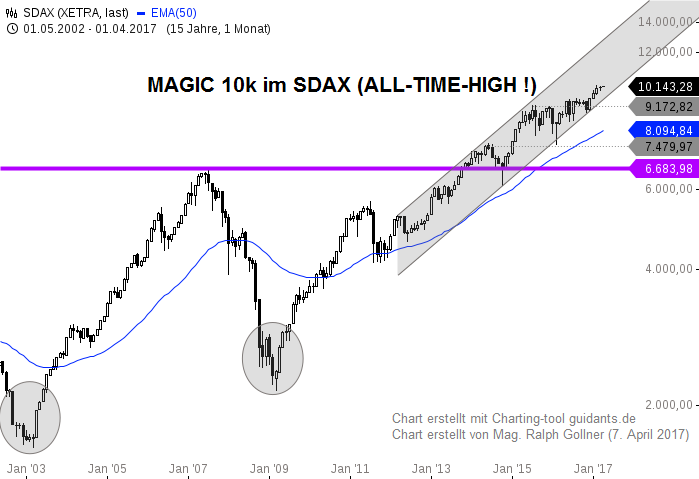 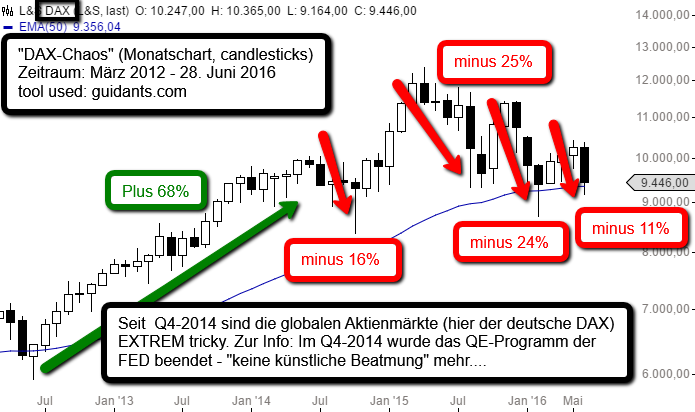 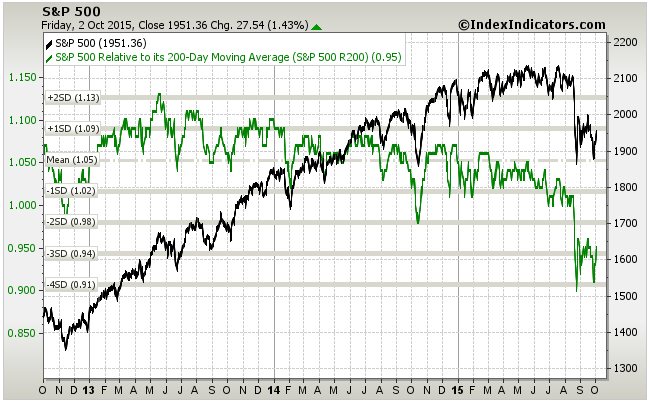 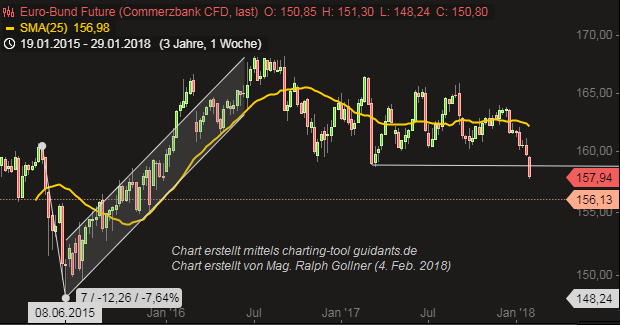 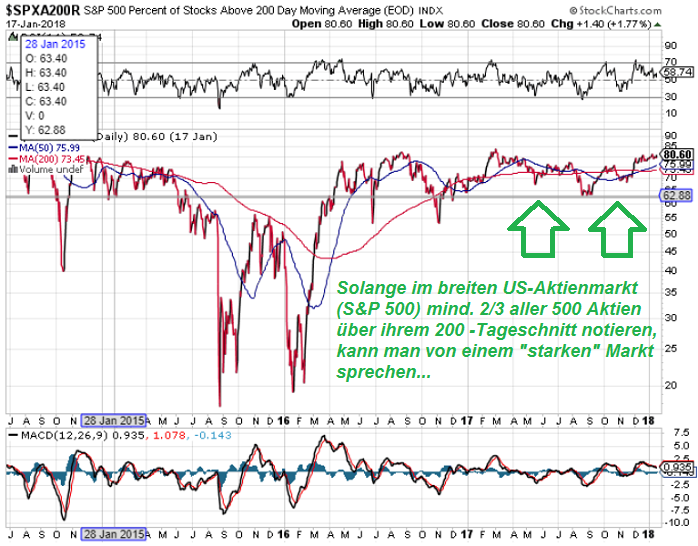 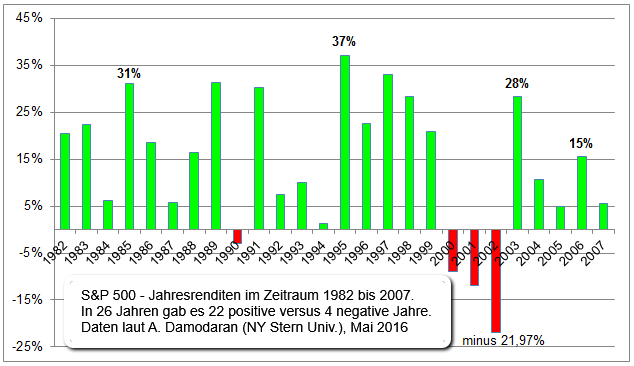 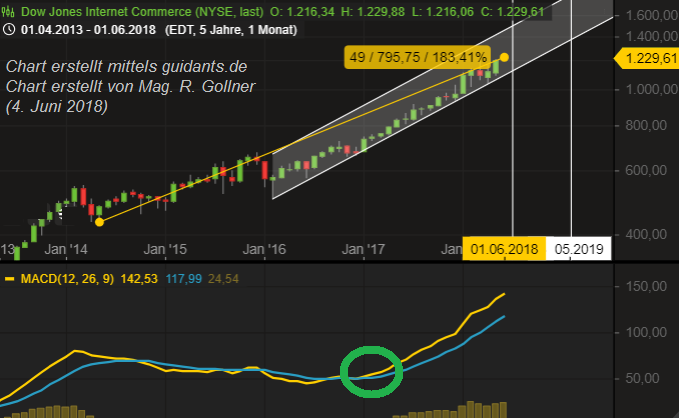 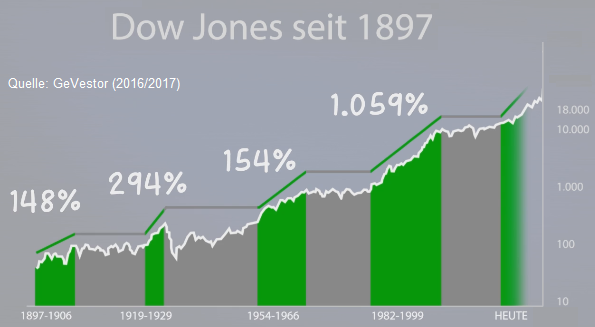 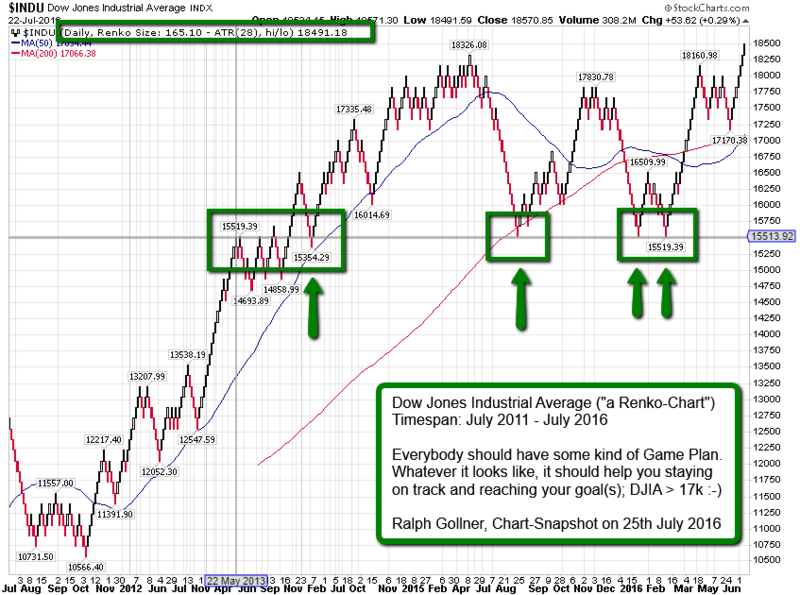 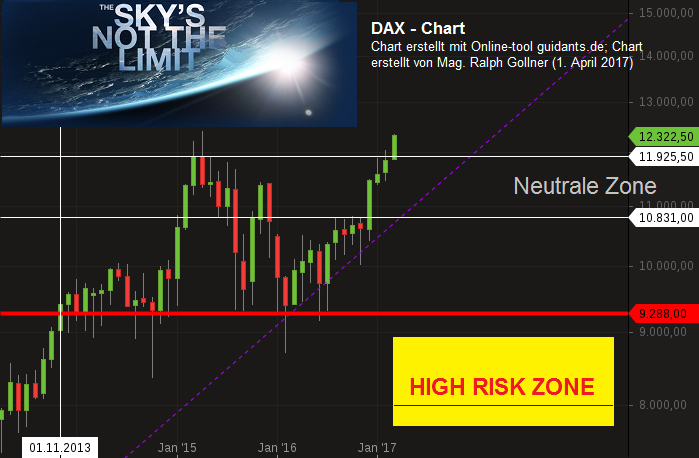 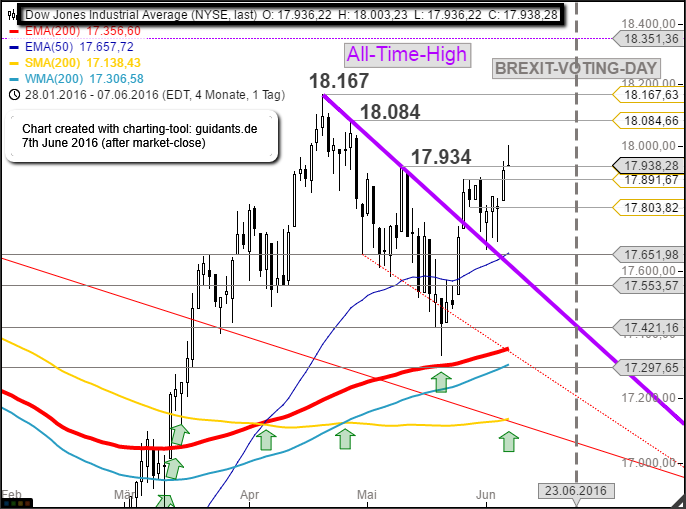 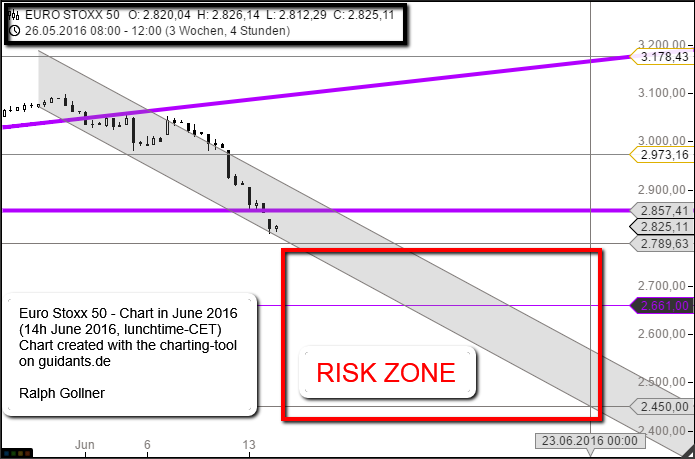 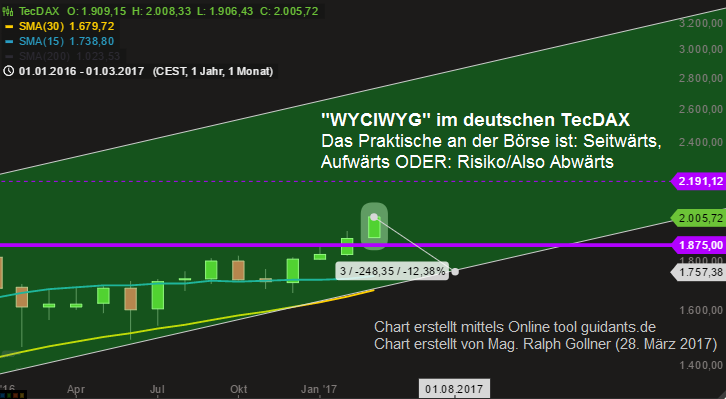 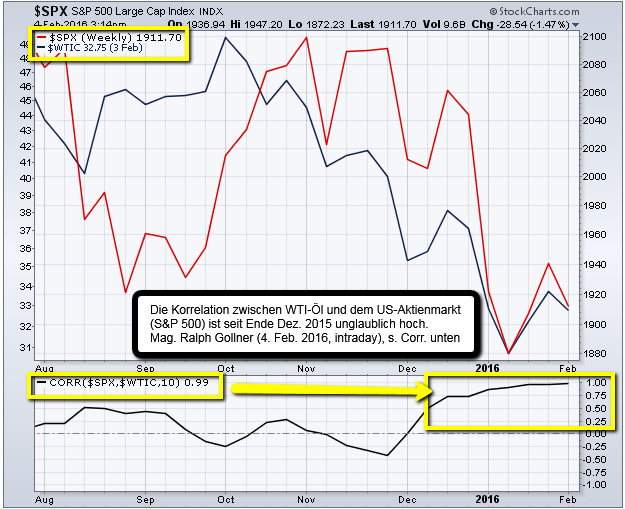 Alle Charts werden wöchentlich updated / Monatskerzen laut http://bigcharts.marketwatch.com. 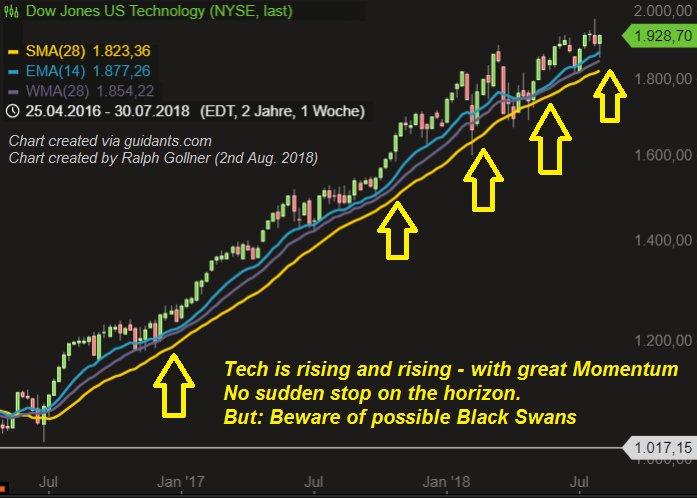 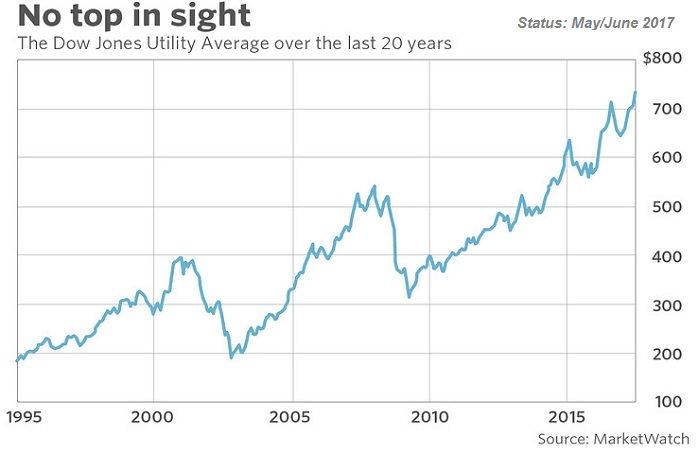 “Death cross” patterns continue to spread through the US-stock market like an epidemic, even infecting market segments believed to be more insulated from ("Non-US/")overseas turmoil.